Silent Sunday... supposed to be silent anyway but I usually have to say something! I could quite easily live without TV... there I said it!!! to death of the damn TV being on and it sucking the very existence out of us. over watching the Outdoors channel every time. So lets start a movement... shut it off..
p.s. 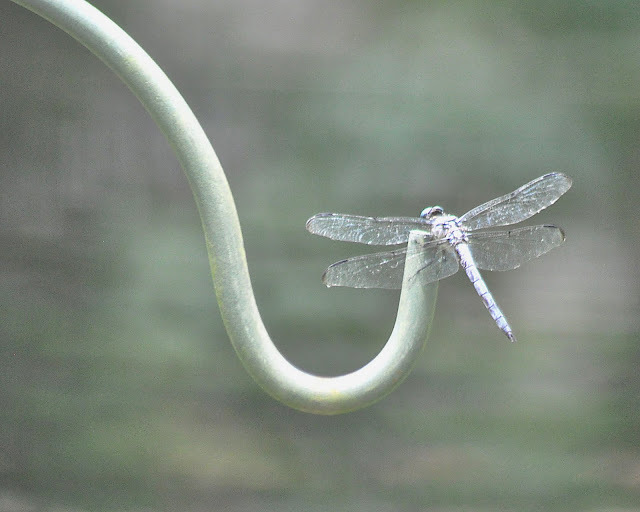 all that has absolutely nothing to do with a dragonfly. Makes perfect dragonfly sense to me! I am in total agreement with you regarding the telly. There is so much rubbish on that we rarely have it on now. No great loss!